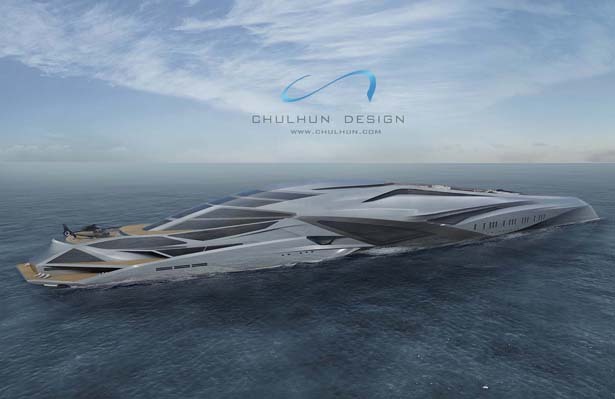 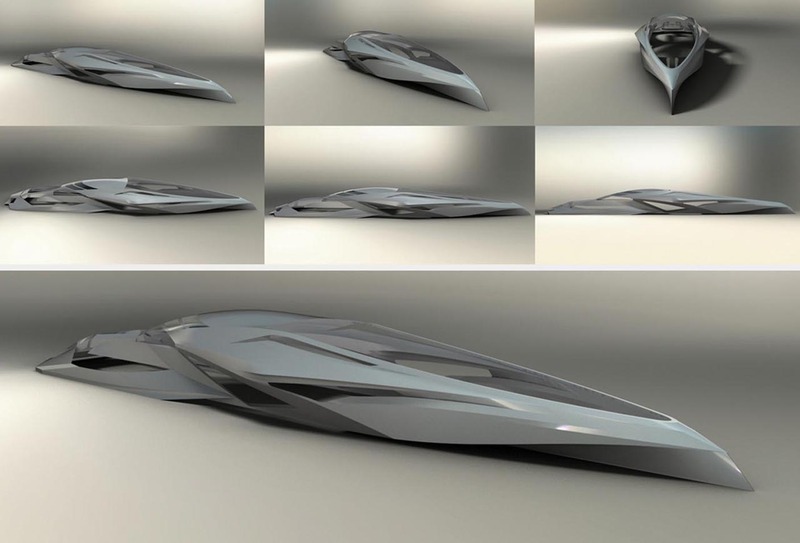 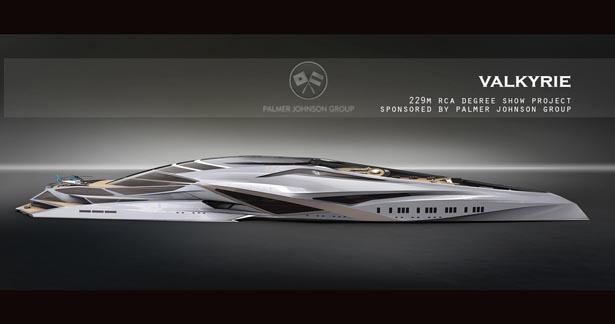 Sponsored by Palmer Johnson Group, Valkyrie Yacht is Chulhun’s Master’s Degree Final Project for Royal College of Art. 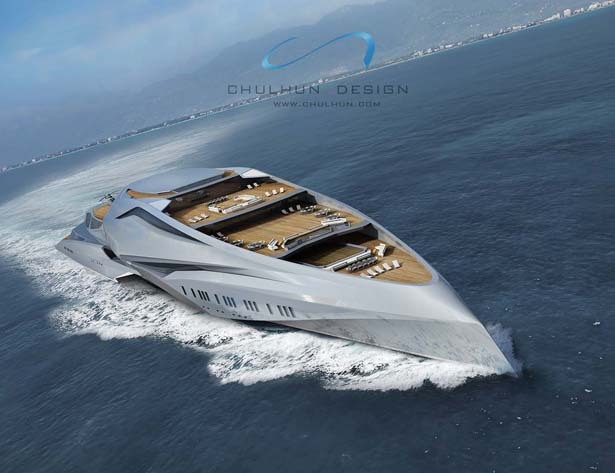 Due to world’s economic crisis, super yacht industry is also facing difficult time, this situation makes ideal moment to once again fascinate and captivate potential clients through ground-breaking design. 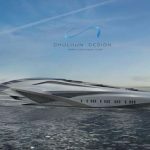 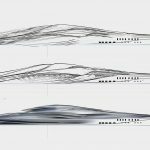 The main goal of this project was to design the first yacht that would make profit by creating cultural space such as lounges, restaurants, theaters where passengers can enjoy life at sea. 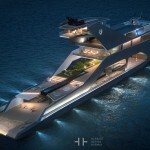 A cruise ship might already offer all those features, but with a yacht, the experience would become even more private, relaxing, and personal. 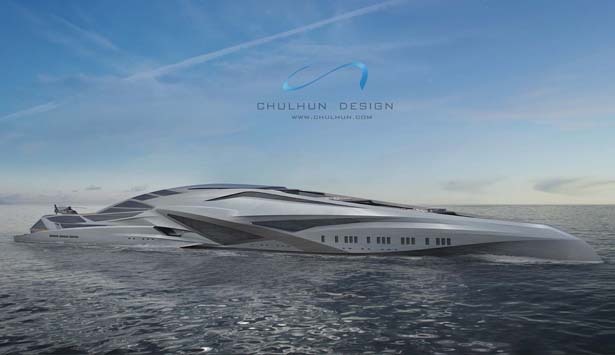 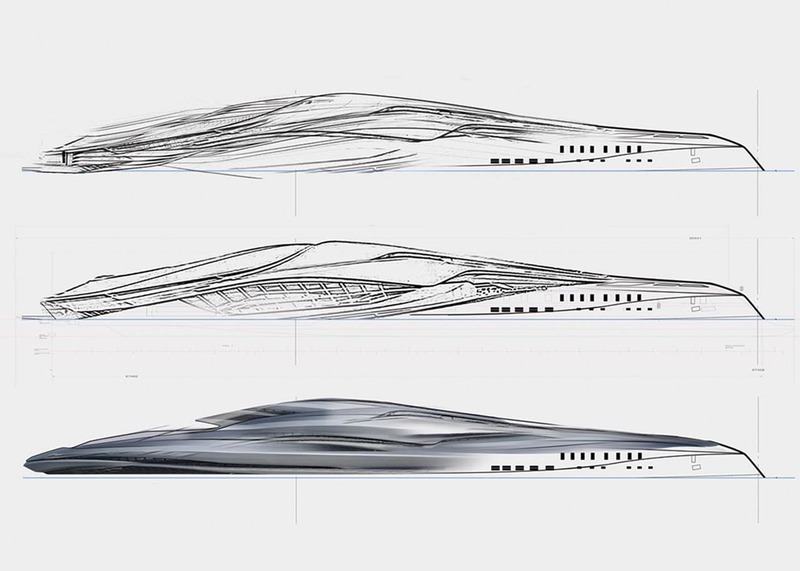 Designed by Chulhun Park, Valkyrie Yacht features sculptural shape such as de-constructivism from architecture. 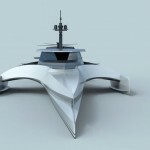 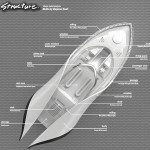 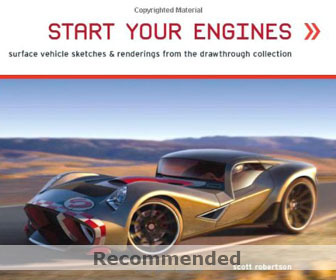 This can be applied to a yacht through the use of trimaran hull and innovative technology. 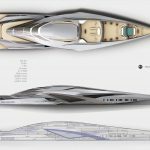 The trimaran hull offers better stability and more energy efficient, it can also provide more space on the after deck, opening up to a variety of possibilities for the exterior design. 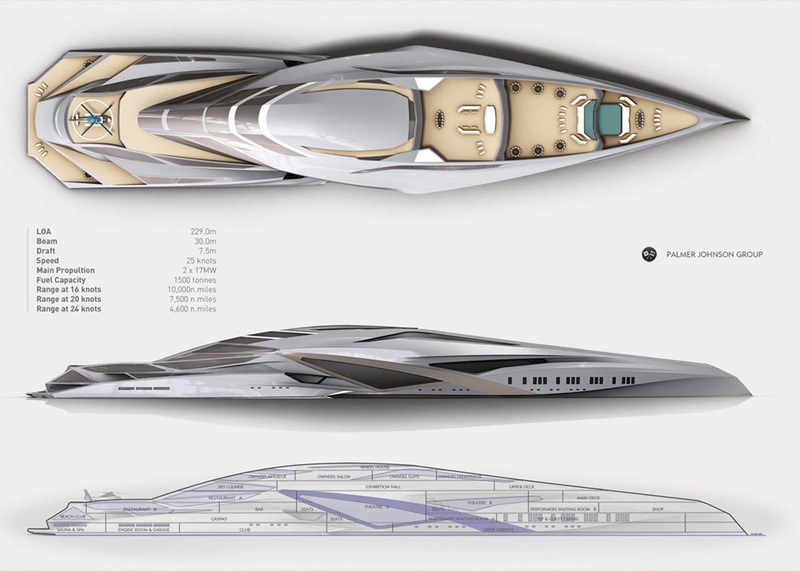 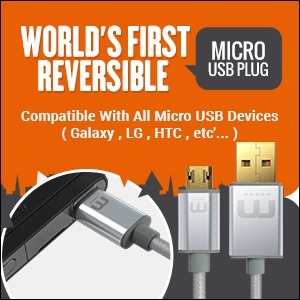 This is made possible due to the increased hexagon-shaped space stretched by the sponsons. 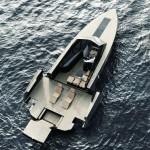 It’s not just simple rectangular space from a mono hull design. 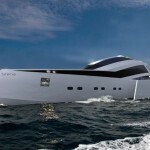 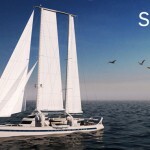 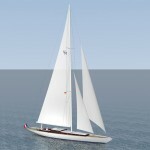 Tagged as energy efficient superyacht design, modern superyacht for profit, superyacht with features like cruise ship.